I read this article and found it very interesting, thought it might be something for you. 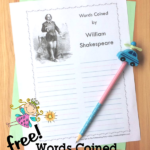 The article is called Words Coined by Shakespeare: Free Notebooking Pages and is located at https://notebookingfairy.com/words-coined-by-shakespeare-free-notebooking-pages/. 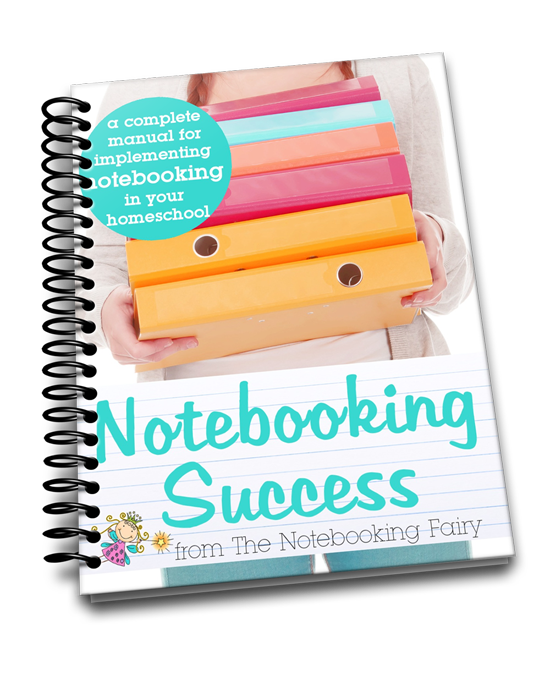 Welcome to The Notebooking Fairy! 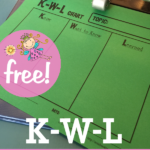 My mission is to teach you how to notebook and give you lots of free printables to notebook with. Every now and then I’ll sprinkle in some pixie dust to make things extra special. I thought it only fitting to honor a literary giant — Shakespeare–in my first post on this new blog. 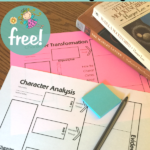 And since I’m using the word notebook as a verb, it’s doubly fitting that my very first free printable is about Shakespeare’s coining of new words. We’ve been working through William Shakespeare and His Dramatic Acts, part of the Dead Famous series. This book is a funny and often irreverent look at the Bard. 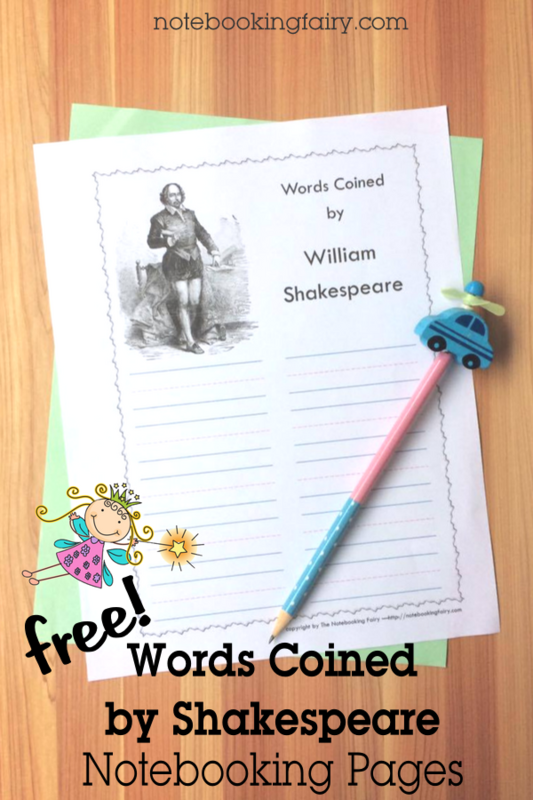 When we got to the part about his coining words, Sprite was amazed at how many everyday words were made popular by William Shakespeare. You can also save them to your computer and you’ll have them whenever you reach Shakespeare. You are so incredibly generous! 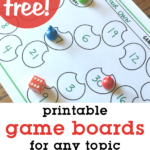 Thank you for sharing yet another wonderful resource. 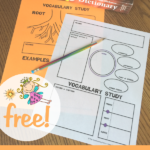 May God multiply to you one-hundred fold all you give to the homeschooling community so freely. 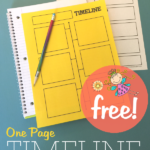 I’ve just found your blog via Barb at Harmony Art – wow! This is great.